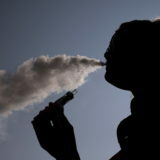 Vaping is storming the internet – from vape photography, vaping vloggers, community events across the world and of course the rise of the e-cigarette itself. 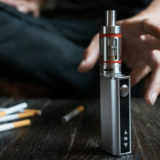 Vaping was actually first invented about 15 years ago, when Hon Lik, a Chinese pharmacist, created a static table version called the Ruyan – it was a device that allowed the smoker to inhale nicotine without tobacco. 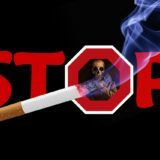 The idea materialized when Hon Lik’s father sadly passed away from lung cancer, spurring inspiration for a healthier alternative. 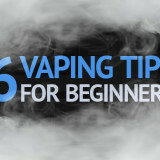 These best vaping tricks range from minuscule to masterpiece, though everyone has to start somewhere! 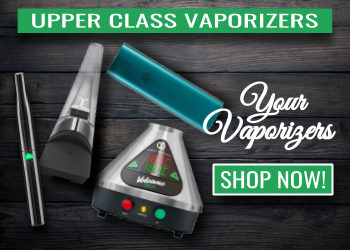 Some don’t take much time or practice to master, but on the other end of the spectrum, there are acknowledged ‘cloud chasers’ who will blow your mind with what they can do with some vape! Push small amounts of vapor out by contracting your glottis and pushing the air through your lips. 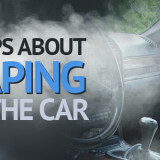 Keep your lips steady as you’re doing this and make sure your tongue is far back in your mouth and that you have enough vapor to form a full ring. Practice makes perfect and once you have this technique, prepare to enthrall, entrance and shake up family parties. 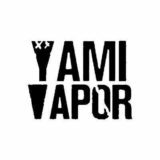 Forming the Os is the first step, but then you need to learn how to stabilize those rings so that you can now use them for vape tricks. Harrison describes how to use ‘the cough’ and your hands to push and shape your rings! The Jellyfish can be mastered once you’ve got your O’s. Using a decent vape setup, the idea is to get an O out with speed and bend it with your hand to enable its expansion. 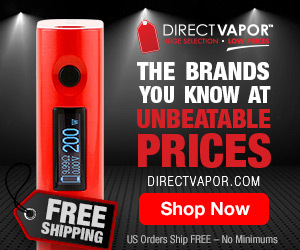 Taking another drag on your vape, accurately shoot the vapor through the O to create a jellyfish-like effect! It’s rather remarkable. 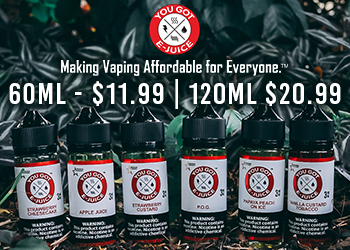 Get ONE FREE bottle of E-Juice! Just pay $1.99 shipping. Shark bends involve blowing an O and then pushing it either with your hand or sucking it with your mouth to shoot it off in the opposite direction. A distinct and abrupt change in the O’s direction of travel, mimics the swift movement of the deep sea killer, hence the name. As the demonstrator suggests, once you have your shark bend, you can add in a jellyfish to create a truly boggling showcase. The technique to blowing triangles starts with blowing a milky dense O. Push the O with either your right or left hand and use the other hand to push it down – do this twice and time it right to form a triangle. Demonstrator A kidz creates a perfect example in the video on how to form an accurate shape and then utilize it for showmanship. An impressive feat is clearing your throat of a planet – am I right? Bend a fast moving O and shoot out a second O through the center of the first one – it will naturally wrap around, creating a lasso effect! Yee-hah! Fan of DC comics? 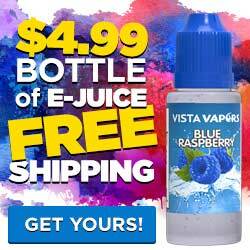 Perhaps this is the vaping trick for you! Impersonate the infamous Batman villain; Bane. Youtube vlogger ‘Abby Vapes’ demonstrates and explains how to correctly perform this effective trick using your teeth and your nose! A fairly simple sounding trick formed by blowing vape through your nose and mouth at the same time – however, it’s all about co-ordination! Once again, Abby Vapes creates an easy tutorial on how to look like a fearless dragon! Mordor, here you come. One of my favorites (as it’s easy yet effective) – the tornado should be achieved by blowing vapor closely onto a flat surface, like a table, and then using your hands to shape the spin, speed and turn of a ferocious twister! It’s like watching The Day After Tomorrow 2. 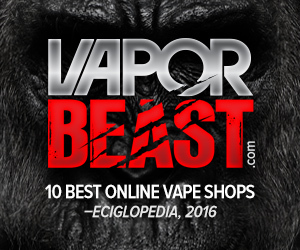 There we have it, and to top it all off, here is a compilation of some of 2016’s best vaping tricks – enjoy! 8 year smoker-turned-vaper. 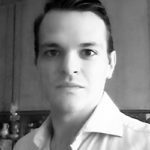 Co-creator of Ecigclopedia, Product Designer & Internet Marketer. Has a passion for painting, collecting speeding tickets, and coconut flavored e-juice. I was inspired by your post to make my own top ten tricks.